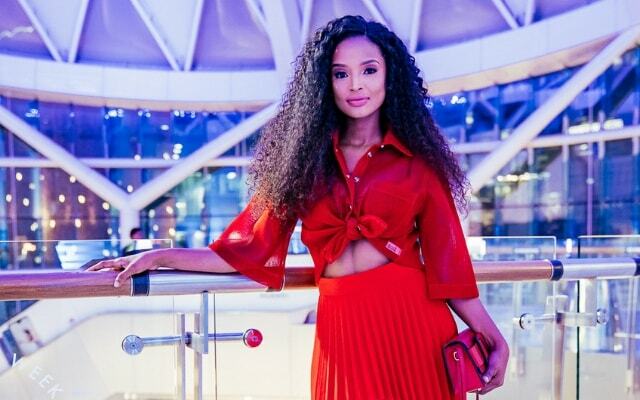 Calling all fashion lovers, Woolworths has you sorted with its Style by SA Spring Summer 18 collection, along with the latest trends from WBeauty. Opening night of the capsule collection at S.A. 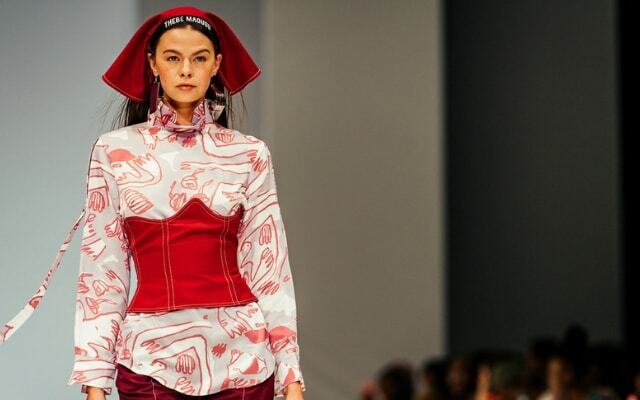 Fashion Week was about Woolworths’ collaborations with 5 of this generation’s most talented local designers, and about local fashion as a global force. WBeauty was present as an official beauty sponsor of S.A. Fashion Week. 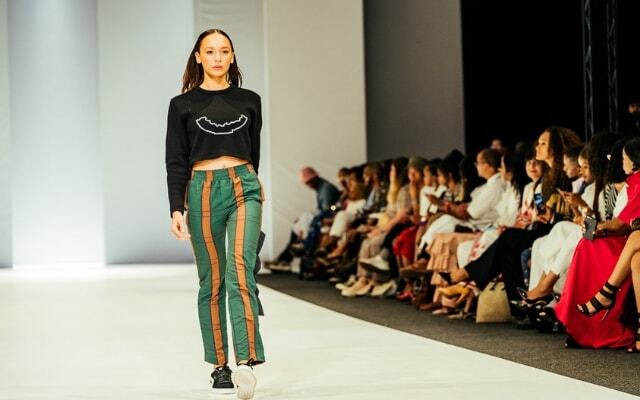 According to Unisha Singh, senior marketing manager of fashion and beauty at Woolworths, the brand has something for everyone, no matter your age or race, and is cruelty free as well as vegan friendly. 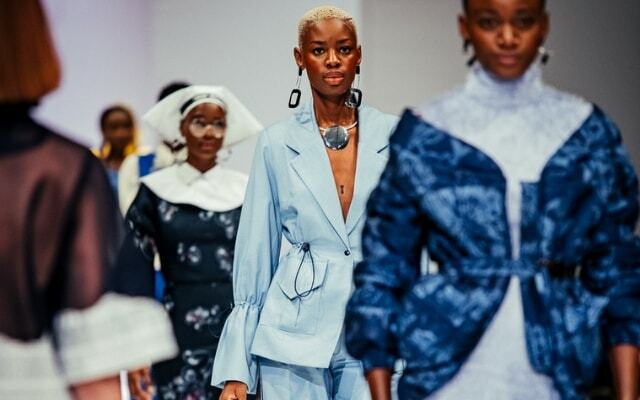 As for the clothing, working so closely with such dynamic, professional young designers is a highlight of the year for Woolworths’ Marcel Seaman who says the proudly South African retailer has always been passionate about supporting local design. This season introduces three new designers, Wanda Lephoto, Mmuso Maxwell, and the Watermelon Social Club. 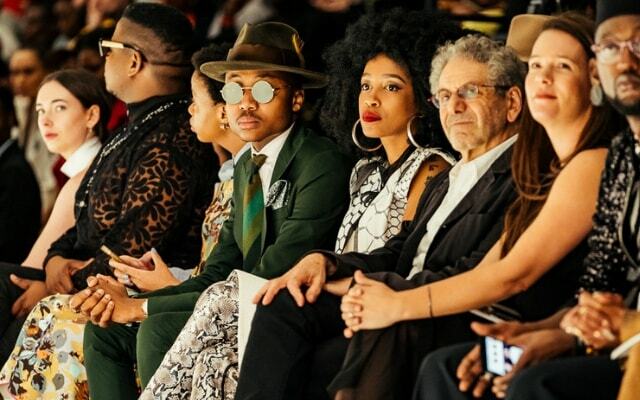 The show and collection were a hit with all those in attendance including A-list celebrities like Nomzamo Mbatha who believes our local designers should also be referred to as global designers, and artist Moozlie who believes everyone is looking to Africa for inspiration. Progressive and contemporary, this Woolworths StyleBySA collection encapsulates the best that our nation has to offer! The Style by SA Spring Sumer 18 collection is available online and in select Woolworths stores.